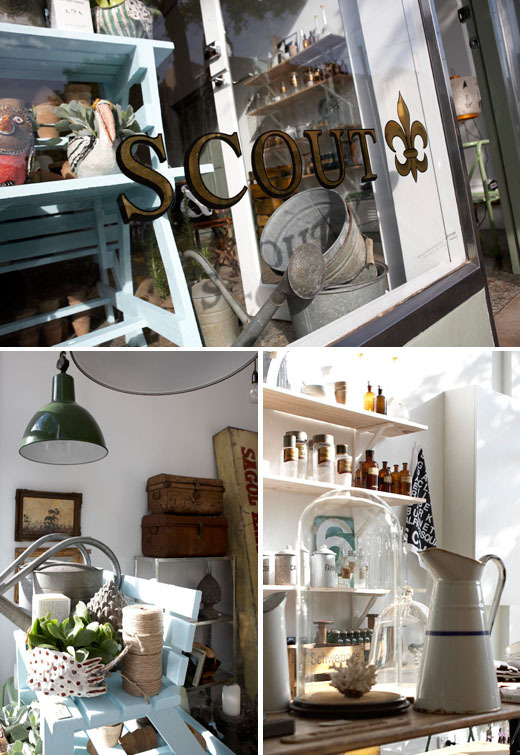 Scout House is a wonderful homewares store in local St Kilda owned by Orlando Mesiti known for his eclectic mix of local wares, gorgeous gifts and one off collectables. Scout House sets a new standard for gift stores in the surrounding area with its ever changing displays of eye catching pieces for anybody who loves things for the home. We are also very proud to say that Scout House was the very first distributor of Heat Pillows, Candles, Body Cleansers and Hand Rescue Kits and we are grateful for Orlando’s faith and confidence in our brand. Great looking shop & I cant wait to get my hands on those candles. My Best Friend lives just around the corner… Perfect! And to know you have some of the new ‘Salus’ range… even better! I’m heading in today to check out the great range of products!